3D Cone Beam CT images are state of the art technology that provide Oral, Maxillofacial and Implant Surgeons with precise, high definition details of oral and facial structures. 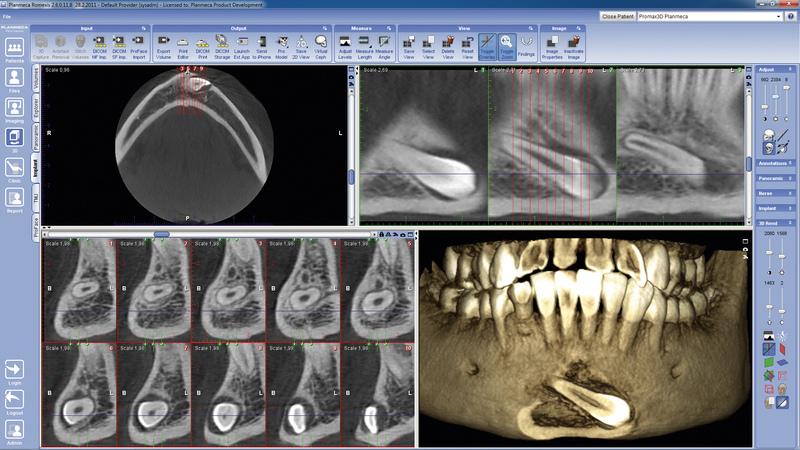 The images allow vital information to be examined such as the amount of bone available for the placement of dental implants, pathology of the mouth and jaws, and important anatomical features such as impacted teeth, nerves, sinus cavities and blood vessels. 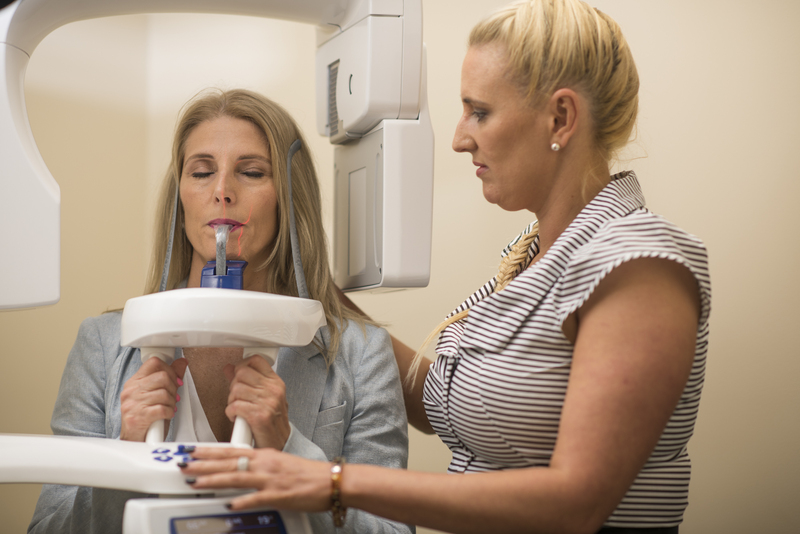 At Gold Coast Oral, Maxillofacial and Implant Surgery, our ultimate digital treatment planning can be quickly viewed by staff and shared with patients and the referring Doctor or Dentist. The images are captured, transferred to a computer system and allow Dr Webber to analyse and precisely plan treatment and surgical procedures. To schedule an appointment with Dr Webber or for further information please contact us or call 07 5527 8858.